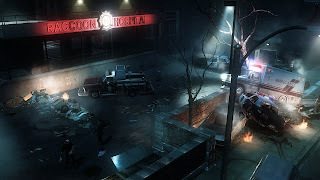 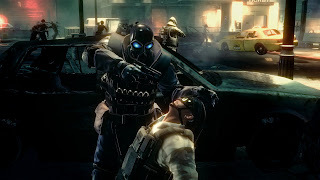 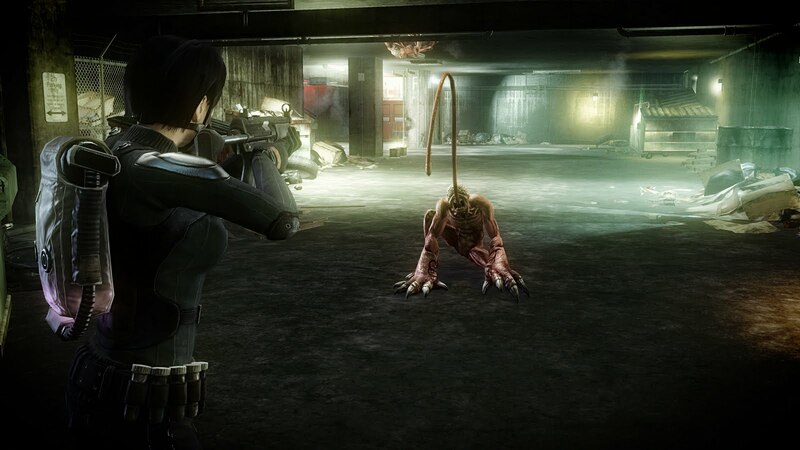 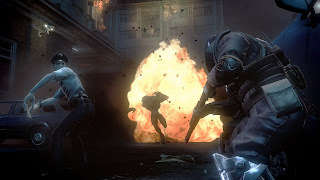 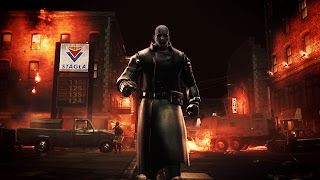 Resident Evil: Operation Raccoon City delivers a true third-person team-based shooter experience set within the dark and sinister Resident Evil universe. 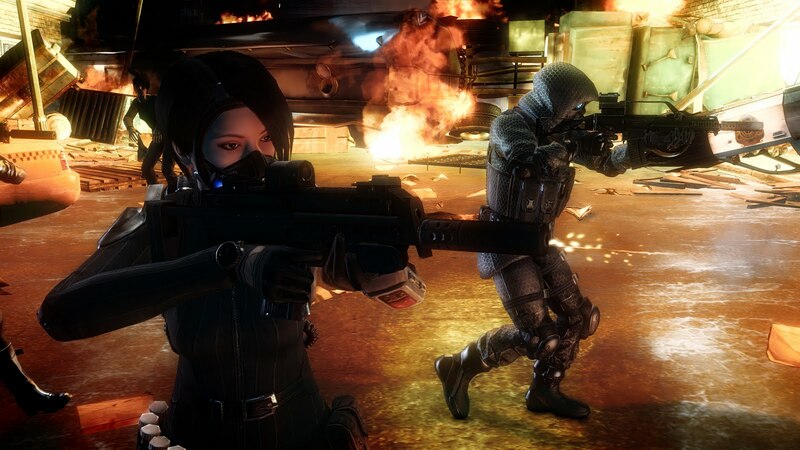 Not only does this setting provide a rich backdrop to the action but also delivers a unique and thrilling triple-threat battle. 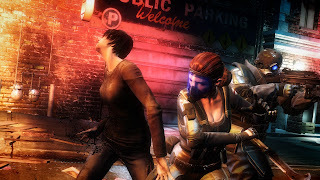 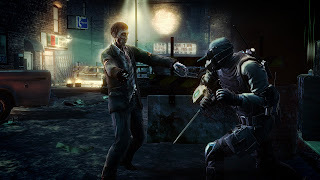 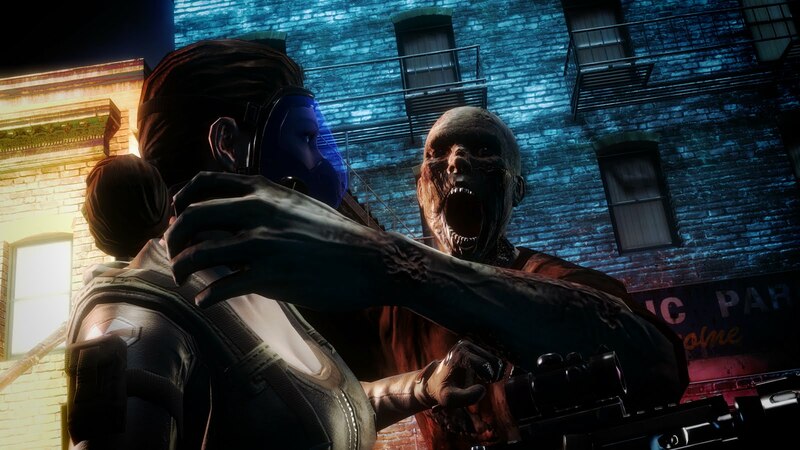 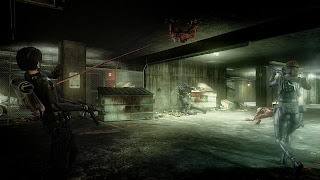 Zombies and Bio-Organic Weapons (B.O.W.s) add to the mix as players compete against their team’s opposing squad and also tackle this third, unpredictable element that could only exist in the twisted Resident Evil universe. 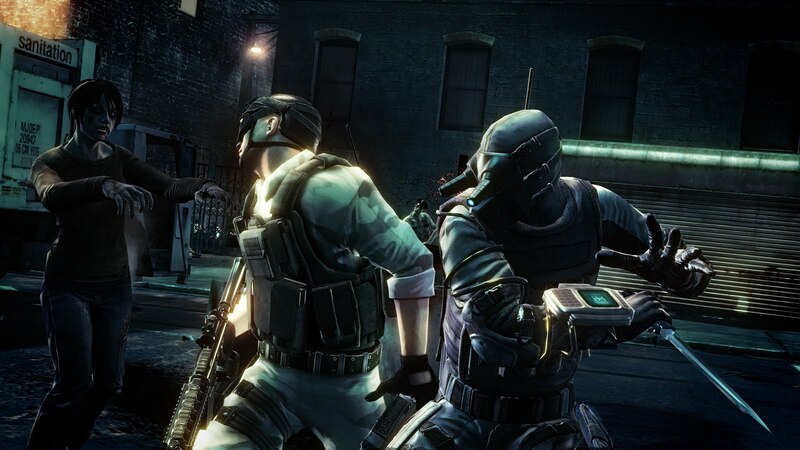 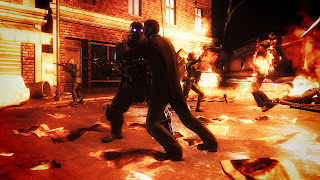 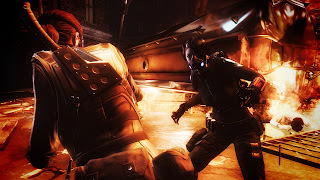 The result is a brand new style of gameplay that breaks the conventions of traditional third-person shooters. 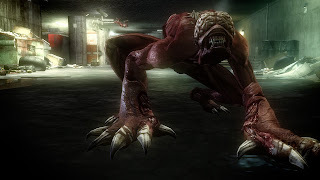 It is September 1998 and the action centres on the ill-fated Raccoon City and the horrific consequences of the deadly T-virus outbreak. 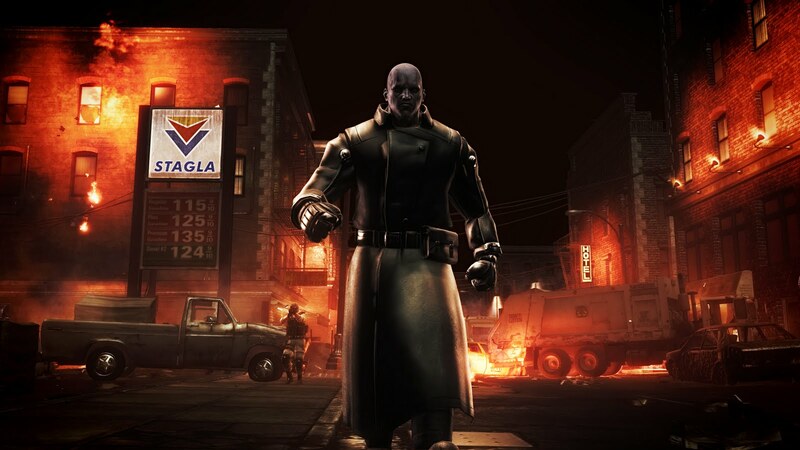 With a cover up required, Umbrella orders an elite team into Raccoon City to destroy all evidence of its involvement. 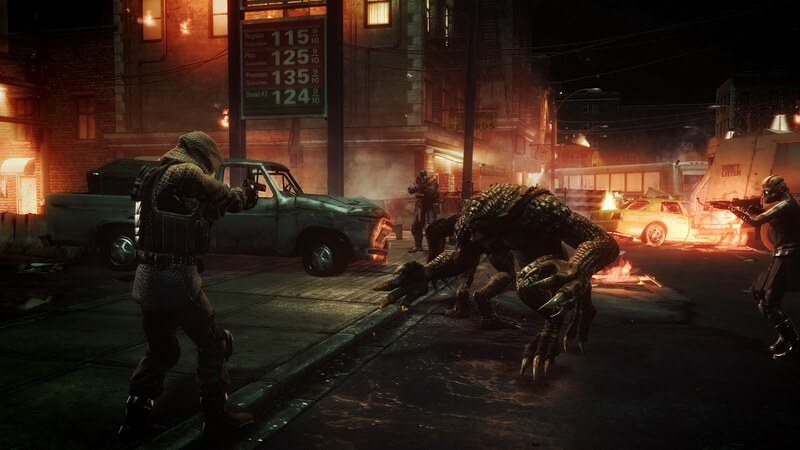 Meanwhile the US Government has quarantined the city and dispatched its own team of elite soldiers to determine the source of the mysterious outbreak. 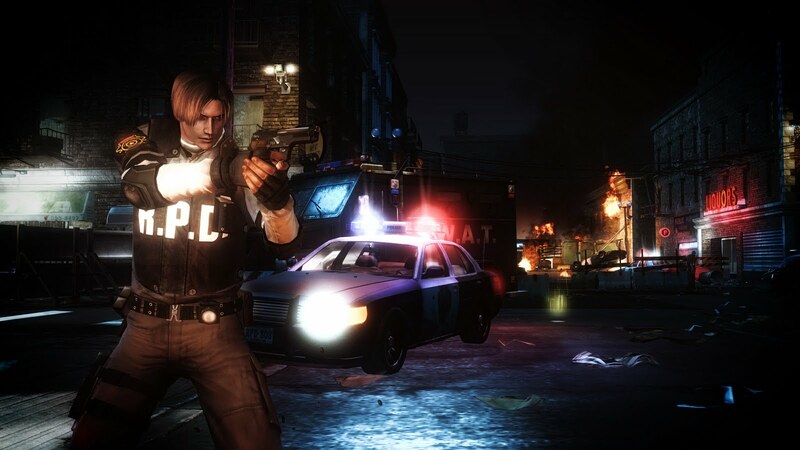 Caught up in the action are rookie police officer Leon S. Kennedy and Claire Redfield. Players take on the role of an Umbrella Security Soldier (U.S.S.) 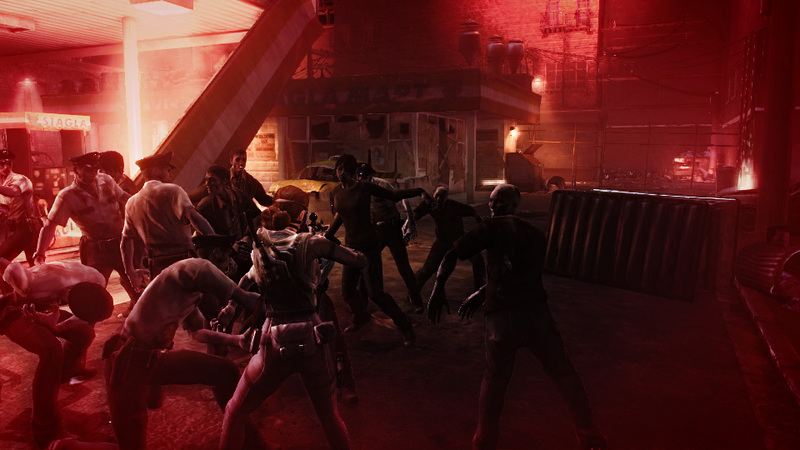 and battle against all the competing forces at play in Raccoon City. 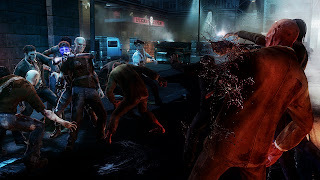 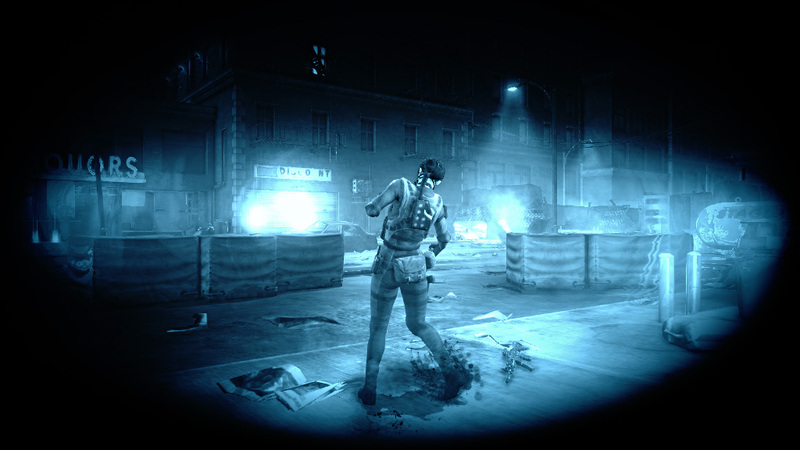 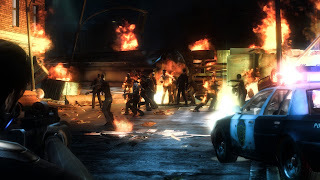 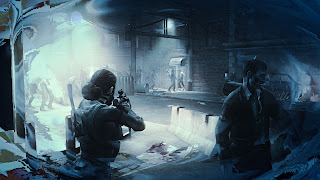 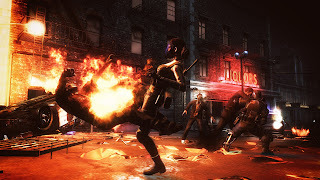 Choose from six characters, each one equipped with a unique skill set, including the female field scientist Four-Eyes who can manipulate the T-virus and take control of the B.O.W.s raiding the streets of Raccoon City or the weapons expert and U.S.S. 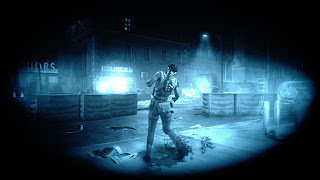 team captain Lupo. 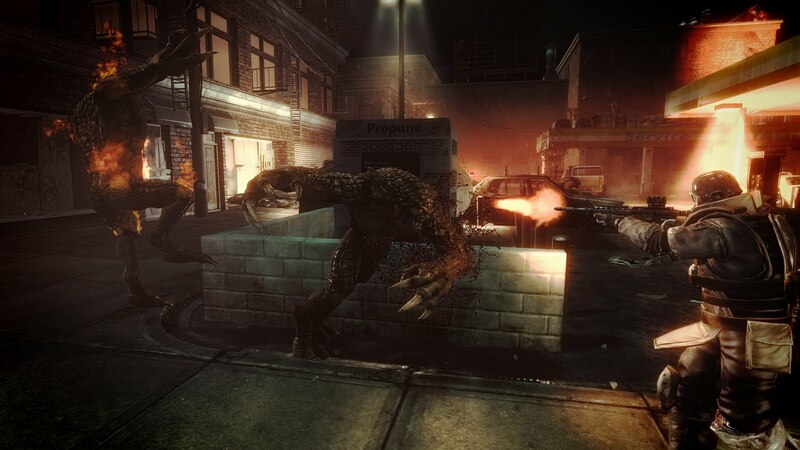 See a ton of screenshots below!